While warmer weather might be something that seems so far away, luckily spring isn't that far and with spring means new nail collections! 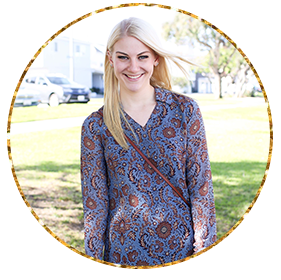 I look forward to the beginning of every season because I get to add more new fun colors to my nail collection! While I normally focus on my favorite brand Essie, I have decided to mix it up this season and share a few different spring collections from other brands as well! 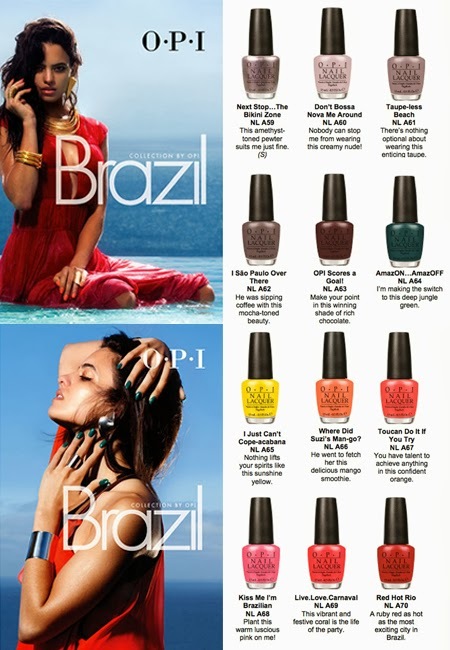 OPI is launching a 12 color Brazil inspired collection which has me itching to book a trip somewhere super warm and tropical. 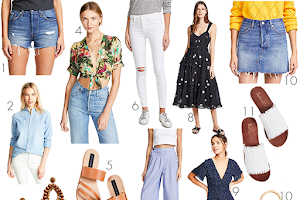 This collection is scheduled to be in stores in early February. 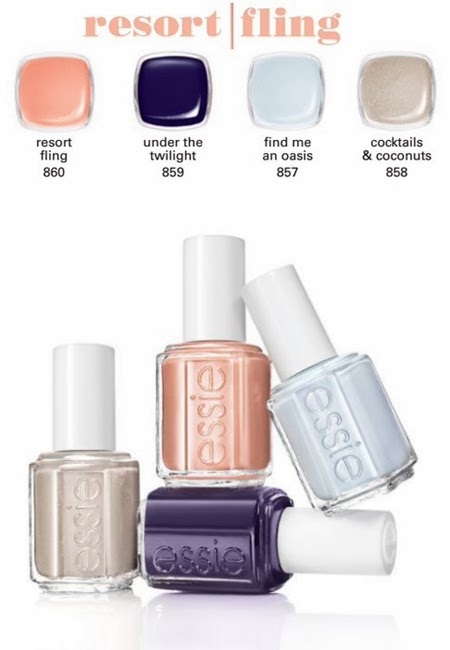 Essie has nailed it again with their 4 color Resort collection where it is 3 neutrals and then a pop of bright color with a deep navy/purple! This collection is set to be available in stores in early March. 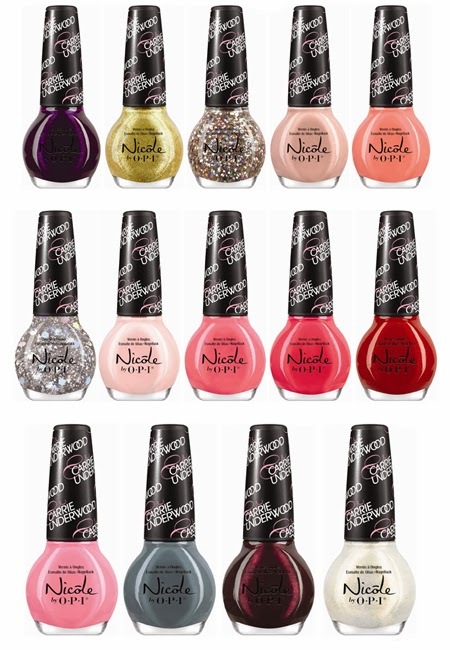 image credit Nicole by OPI has teamed up with the beautiful Carrie Underwood and created 14 gorgeous shades. 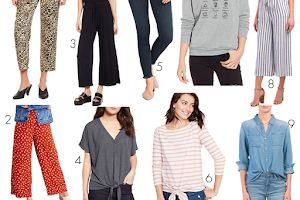 This collection is set to be available in stores later this month! 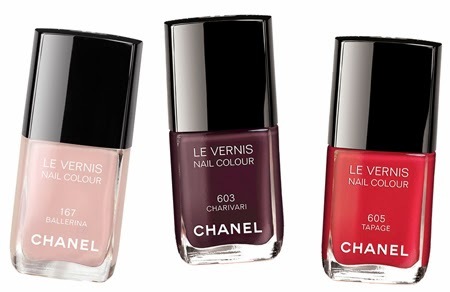 Chanel is releasing three new shades as a part of their Chanel Notes du Printemps Collection for Spring 2014 collection! This is set to be available in Nordstrom by the end of this month.